If you’re dreaming of a Smart Christmas like we are, then you’ve probably already got a few IoT-enabled gifts on your wishlist this year. If not, never fear! We’ve put together a list of our favorite Smart gift ideas for you to get everyone on your shopping list (and also maybe yourself). 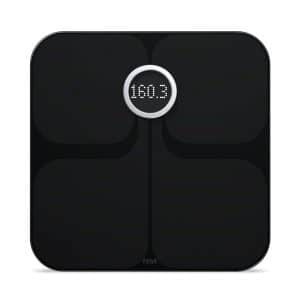 Whether you want to control your lights without leaving the couch, or need a smart scale to keep yourself on track, your friends at Bridgera have you covered. If you’re sick of showering in silence, this showerhead has your back. 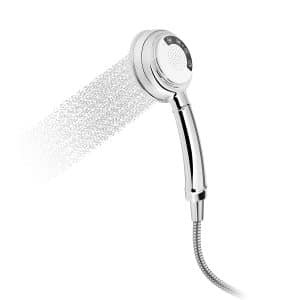 Just in case you’ve got someone on your shopping list who hasn’t yet joined the 21st Century, this Bluetooth-enabled showerhead features a built-in speaker and music controls, so you can adjust volume and skip songs without having to put wet fingerprints all over your smartphone. The Wemo Smart Plug is the perfect gift for someone who is just starting their journey into the wonderful world of the Internet of Things. 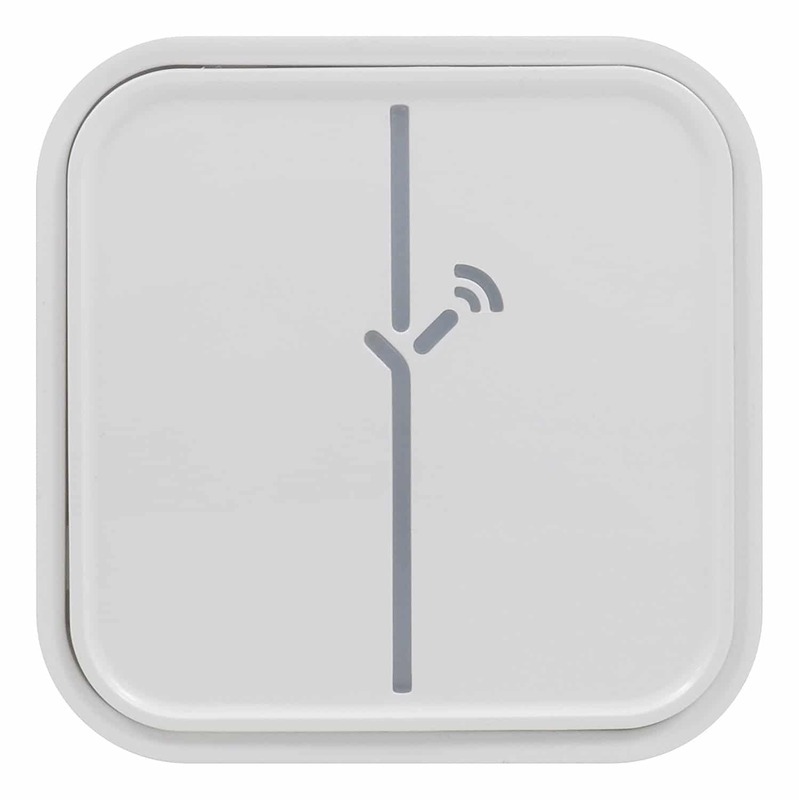 The Smart Plug allows you to control your lights and appliances from anywhere. It can even be synced with Amazon Alexa and Google Assistant for full voice control. 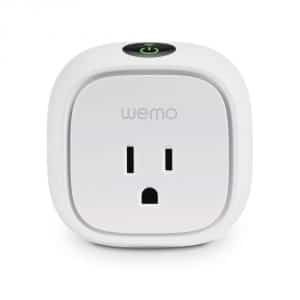 It also monitors energy usage and provides real-time reports in the Wemo app. 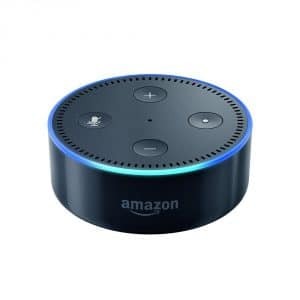 Arguably the best deal on this list, this miniature version of Amazon’s flagship smart device is a hands-free, voice controlled hub that can be used to play music, control other smart devices, make calls, send and receive messages, and provide information. The Echo Dot uses Bluetooth to connect to speakers and smart devices, and is compatible with nearly all smart home solutions. Amazon Dash Buttons have been around for a few years, and the variety of available products has been steadily increasing. 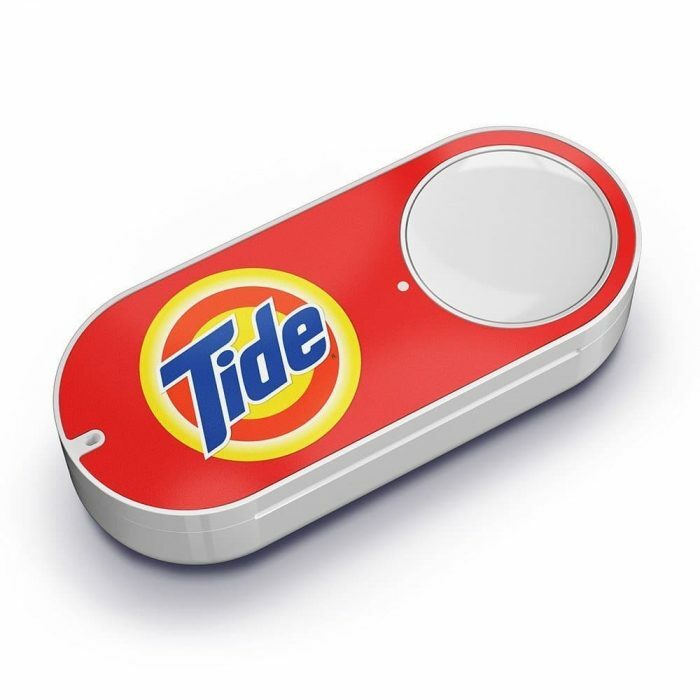 If you can figure out which brands your giftee is partial to, an Amazon Dash Button makes a great stocking stuffer. Sure, Bluetooth speakers are pretty ubiquitous these days. But how many Bluetooth speakers come with their own proprietary app that lets the user program their own custom lightshow? The Aurabox has both form and function, and is sure to please any music lover. 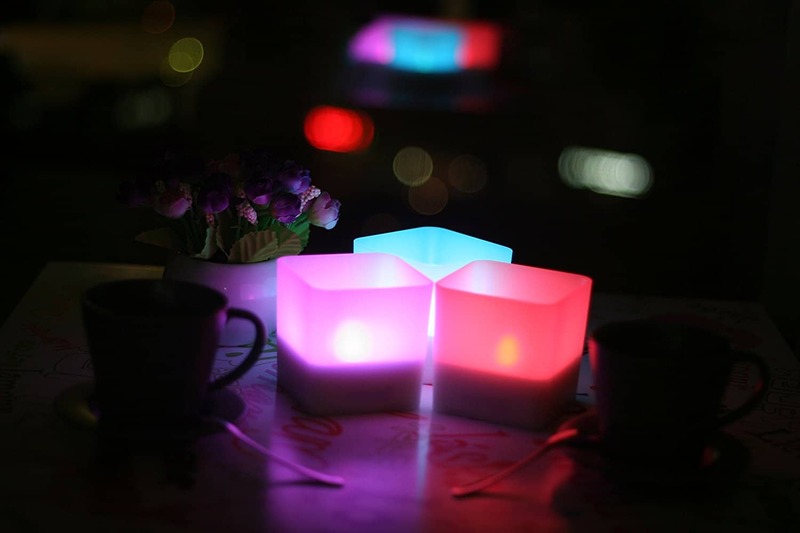 For a different kind of lightshow, check out the Revogi Smart Candle. With the companion app, you can choose from a plethora of color palettes, as well as sync the candle with your phone to light up when you receive texts and calls. It even has a music visualizer! 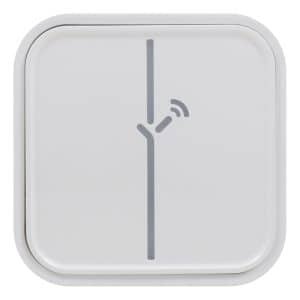 For those who have already ventured into the world of smart devices, consider the Sylvania Smart Switch. 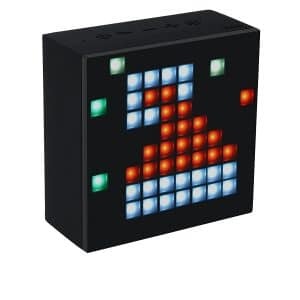 This switch is basically an all-in-one lightswitch that can control light groups, light colors, and is also dimmable. 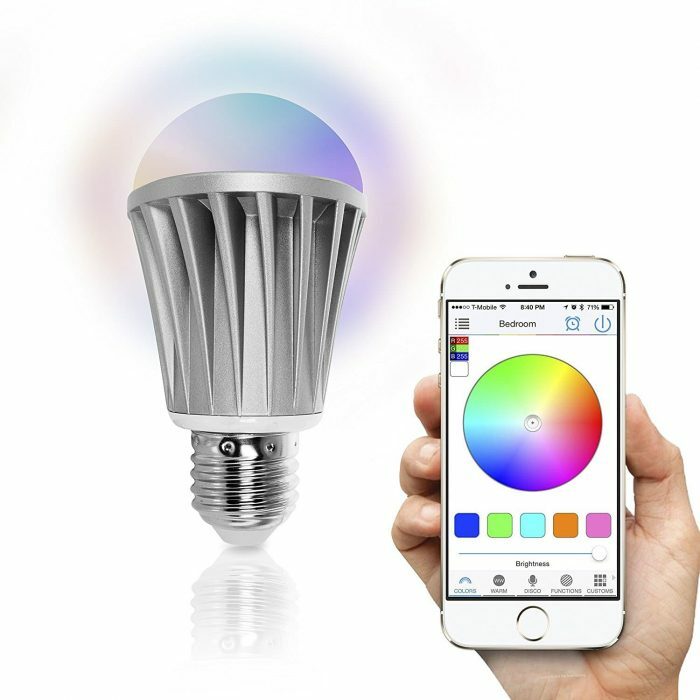 This Bluetooth-enabled smart bulb is perfect for anyone who wants total control over their lighting. 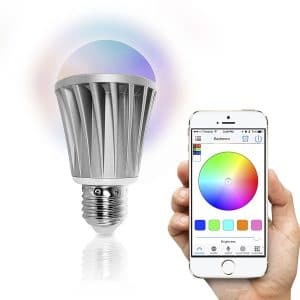 With the companion app, you can schedule the bulb to turn on and off at specific times, and is also able to be synced with music playing from your smartphone. 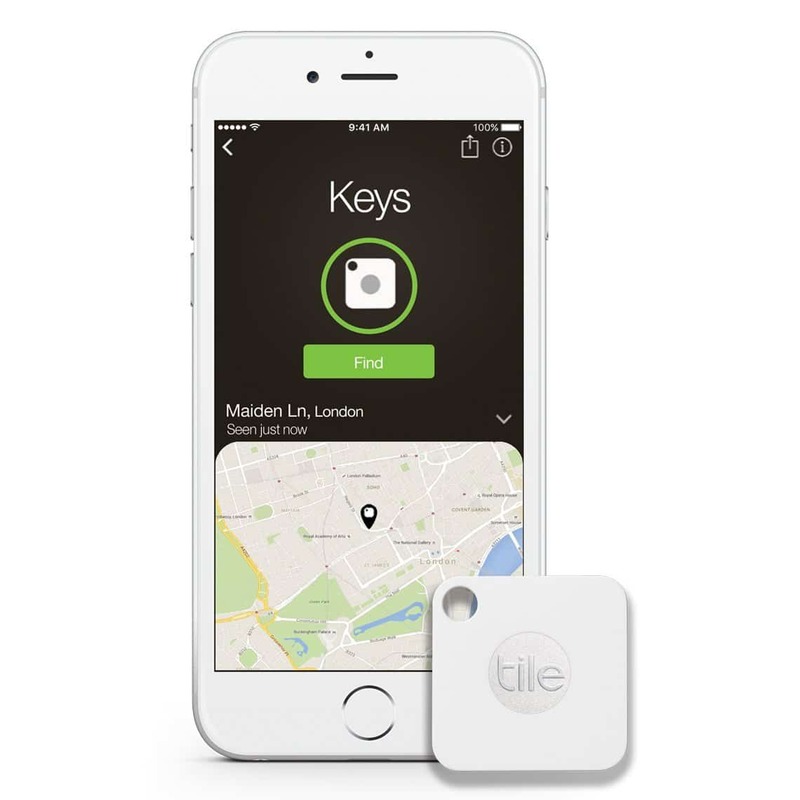 For the more forgetful people on your list, check out the Bluetooth-enabled Tile Mate tracking device. Just slip the tile on your keyring or stick it to the back of your phone and voila, you never have to worry about finding your stuff ever again. Welcome to the scale of the future. This smart scale syncs with your FitBit and tracks weight, body fat percentage, and BMI, allowing you to see all the numbers you need to start living a healthier lifestyle. With storage for up to 8 users, the scale recognizes who you are, displays your data, and sends your stats straight to your FitBit account via WiFi. Perfect for helping you stick to those pesky New Year’s resolutions. 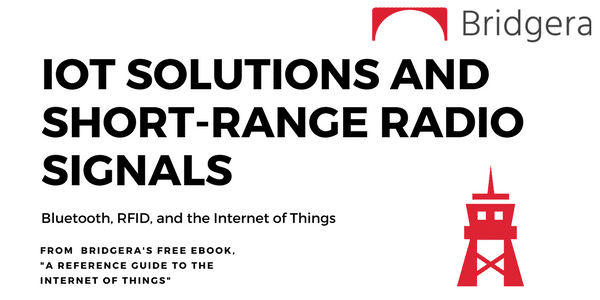 And there you have it, your own personal IoT-themed Christmas list curated by the IoT experts at Bridgera. 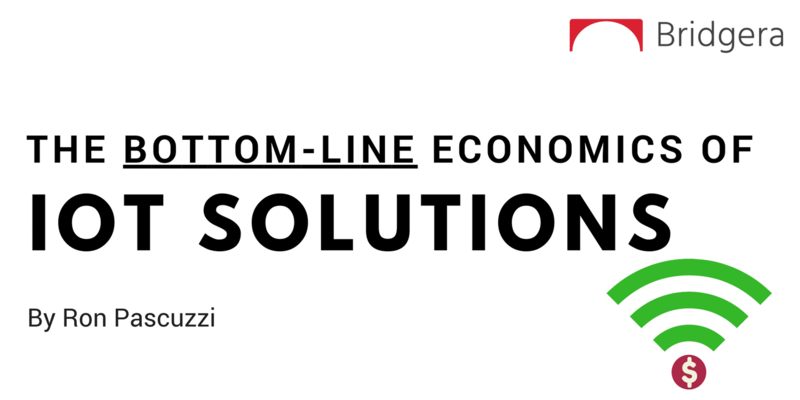 This Christmas is shaping to be the smartest yet, so make sure you don’t fall behind!